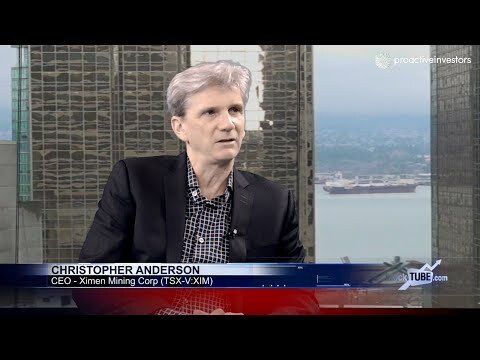 Ximen Mining (CVE:XIM-OTYCQB:XXMMF) President and CEO Christopher Anderson joined Steve Darling from Proactive Investors Vancouver to talk about his company, which has 3 projects in British Columbia. One of those projects is their flagship play called Brett Gold. Anderson told Proactive about this projects colourful past and what they are planning to do on it this year.